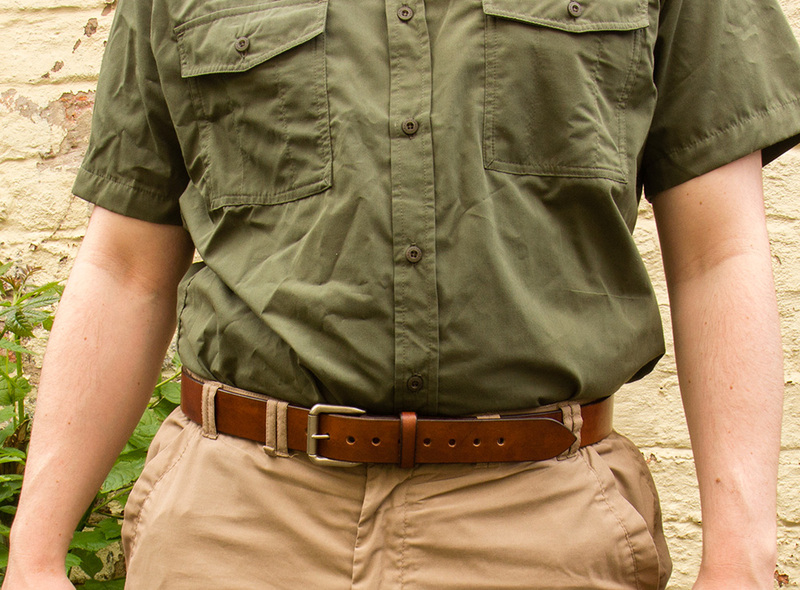 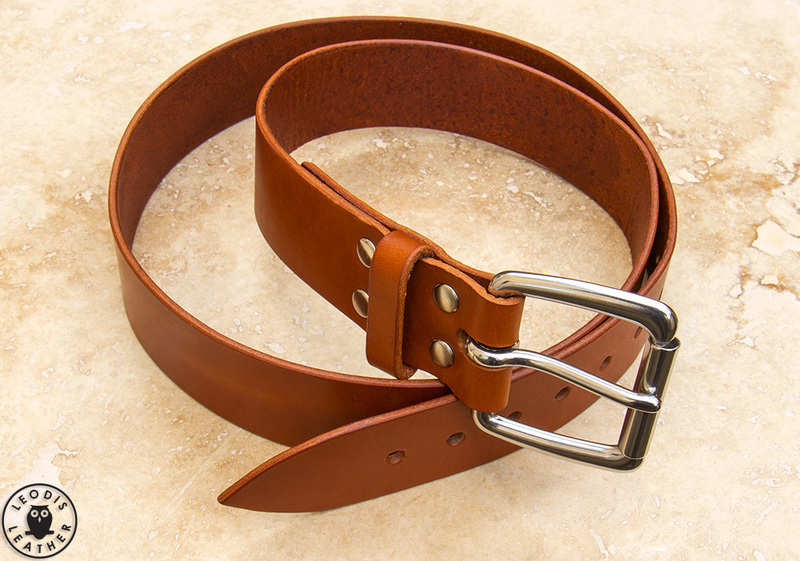 Here are some leather belts which I’ve made. 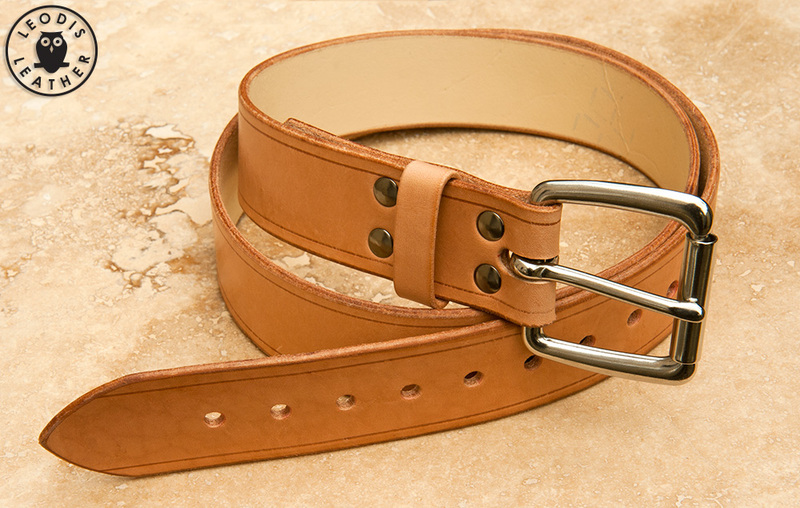 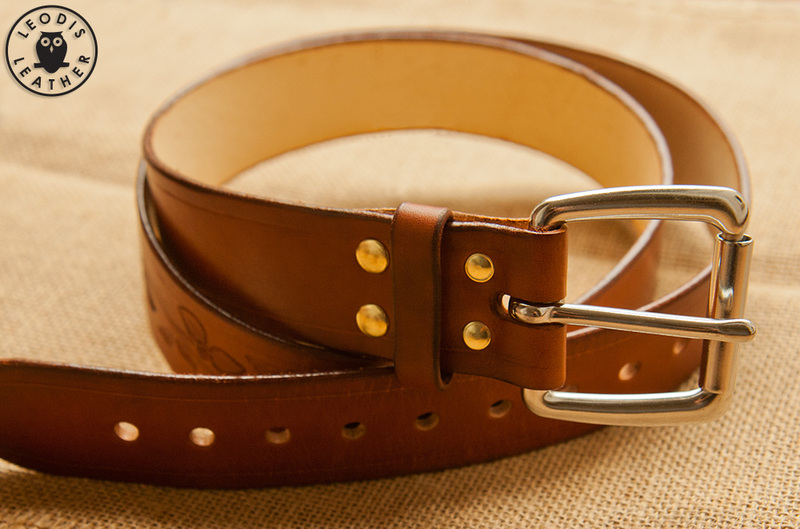 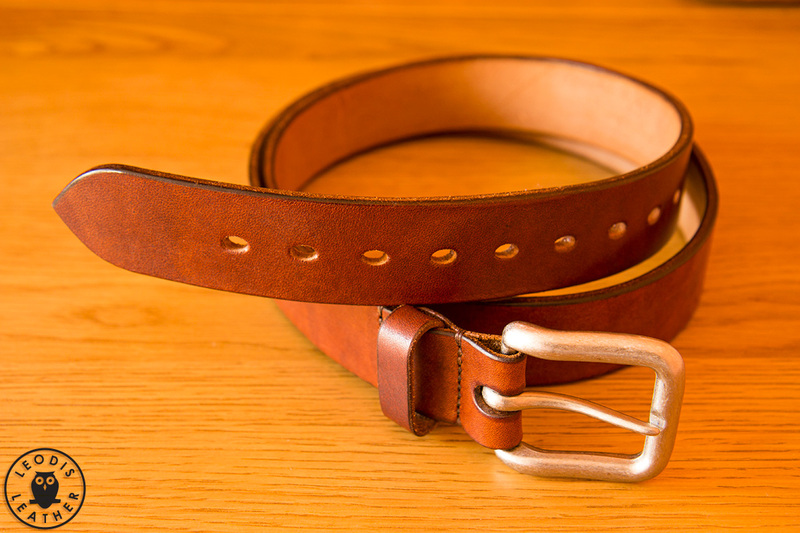 Belts can be made in a variety of widths, thicknesses and of course length! 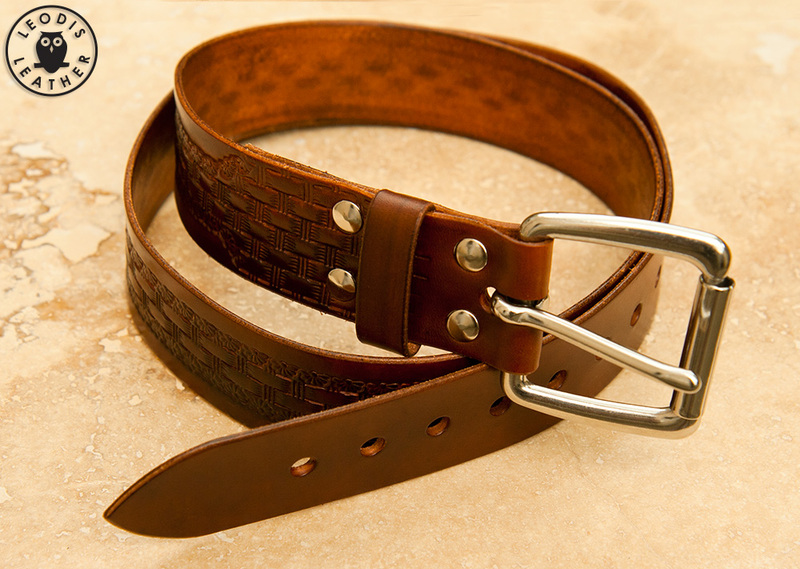 They can be plain or tooled, natural or dyed and have a wide variety of buckles.